The fact that we are here is a miracle! 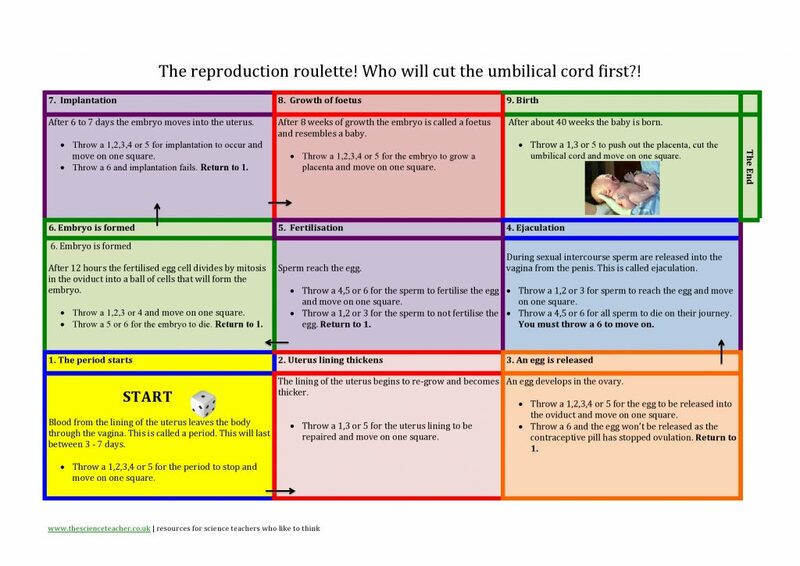 Human reproduction is a fantastic topic to teach and students are always very keen to know more! Obviously this is a potentially sensitive topic so tread carefully. The use of an anonymous question box can help students ask the questions they are too embarrassed to say out loud.